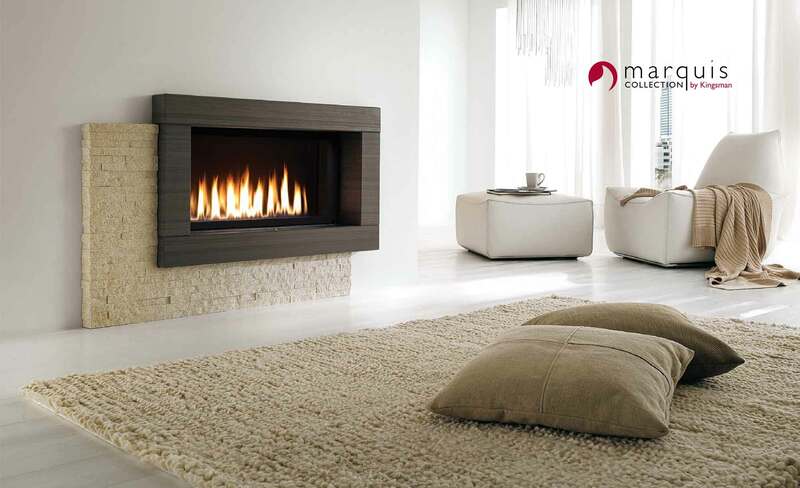 Whether you are looking to heat a room or add some ambiance, choose from our very wide range of gas fireplaces. 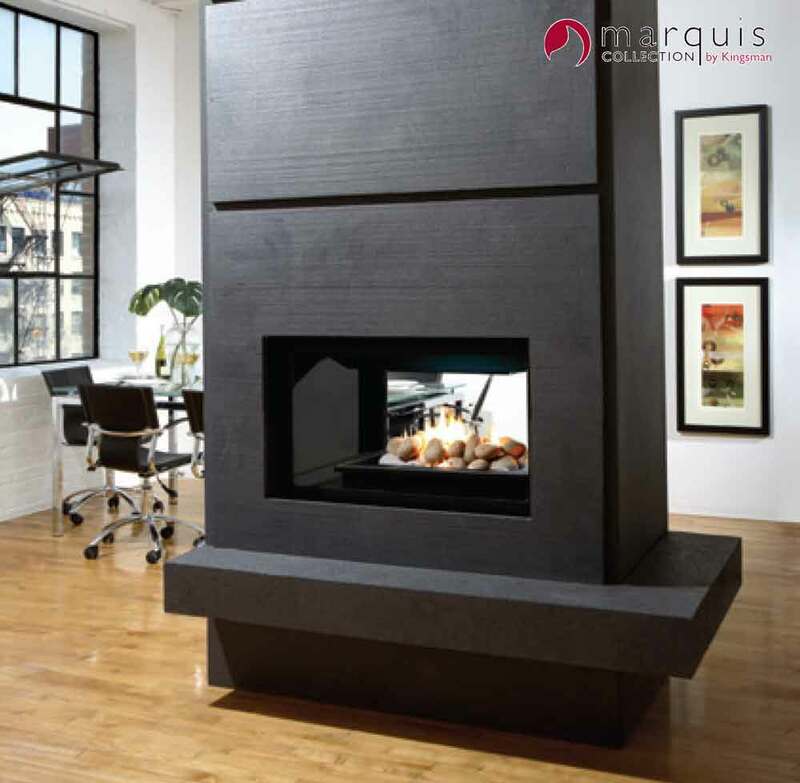 The contemporary look offers clean faced fireplaces, linear or square styling with your choice of colored glass, rock or log burners. Multiple finishes and surrounds complete the look. 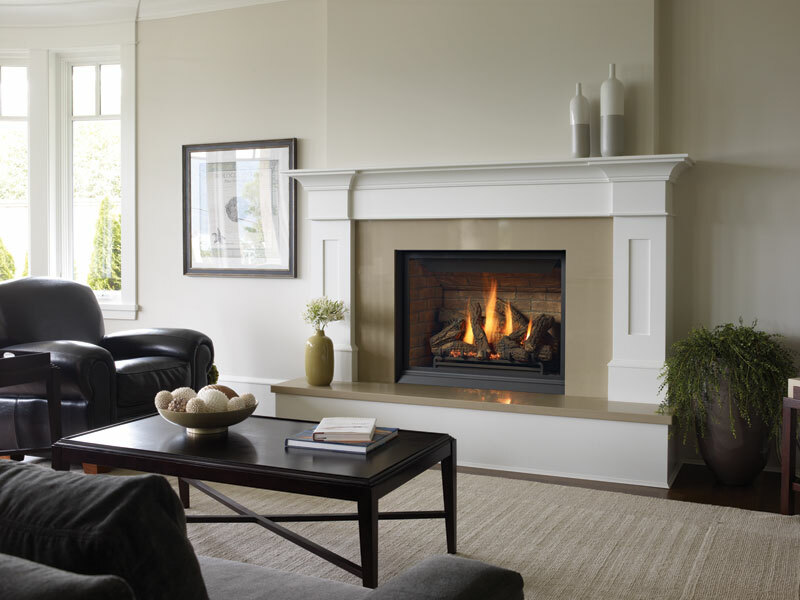 Traditional fireplaces give you an authentic masonry look with a controllable heat. We have many custom options available with different finishes, accents, brick panels and doors to complete the look. 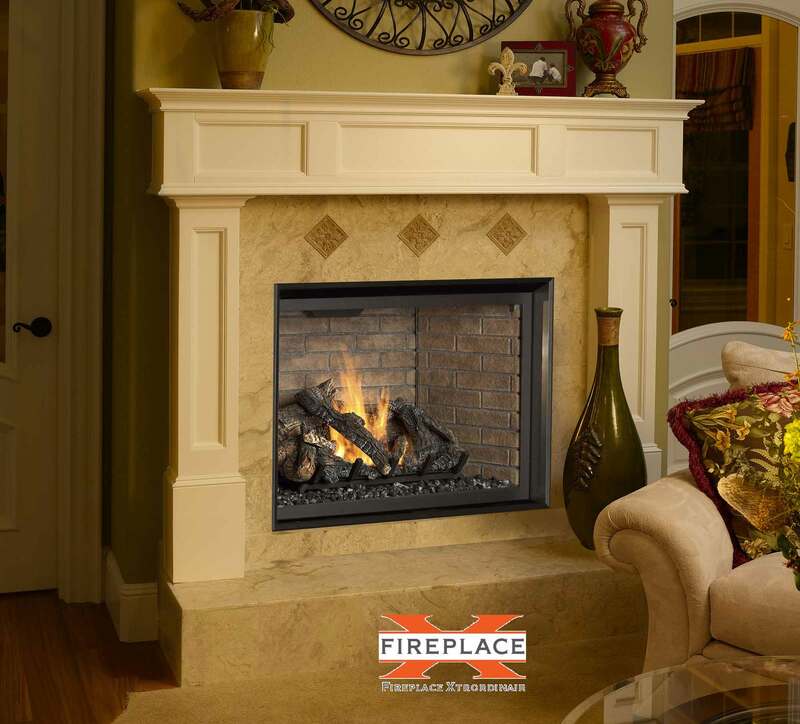 We are authorized distributors for all the industry leading manufactures for gas fireplaces. Click on the brands to view style options.